Thank you for considering Manda's Rhythm & Dance to fulfill your dance needs! This article has some great information explaining the benefits of dance, click here! 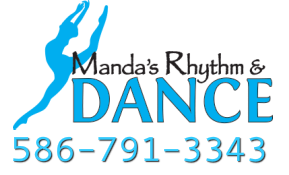 Why choose Manda's Rhythm & Dance? 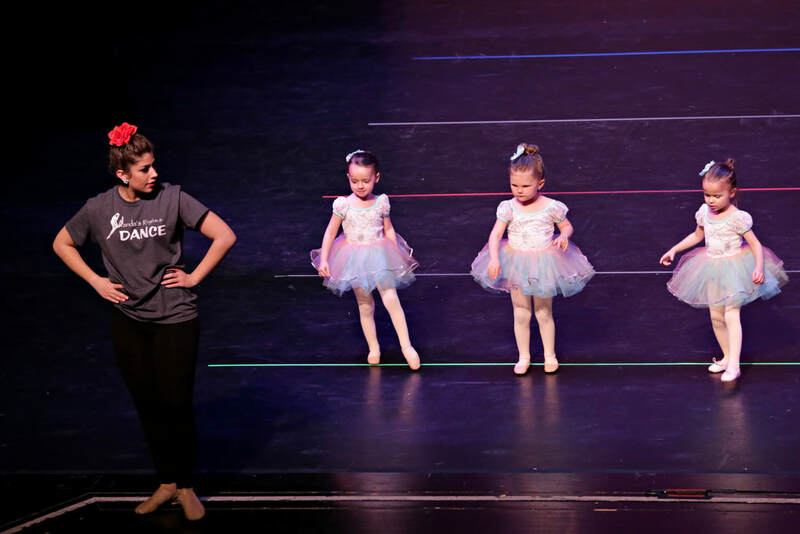 Our teaching faculty is knowledgable and focused on making your child's dance experience the best possible. Our staff is very experienced so you can rest assured that your child is in good hands. Our staff is also committed to continuing education so you can rest assured that they'll receive current and up-to-date dance training. 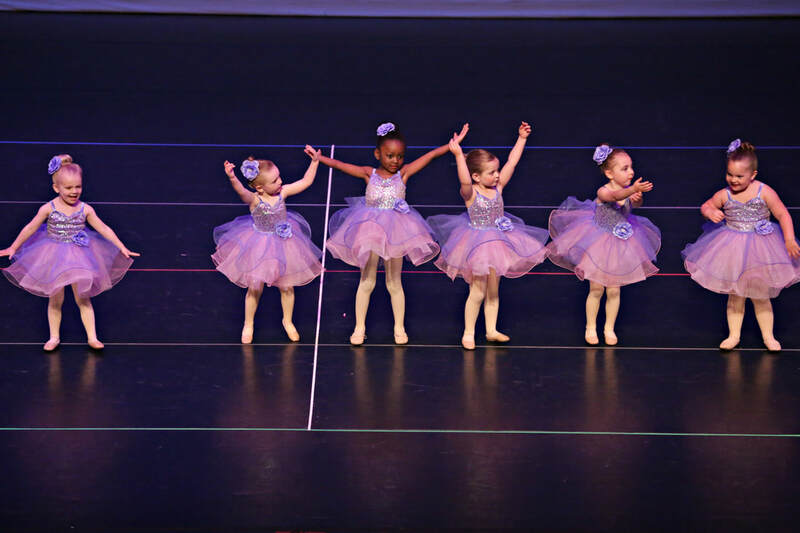 Whether your child wants to flip on a mat or twirl like a princess, we have a class for everyone! Girls and boys aged 2 and up are welcome. We also offer morning, early evening and late evening classes to fit everyone's schedule. 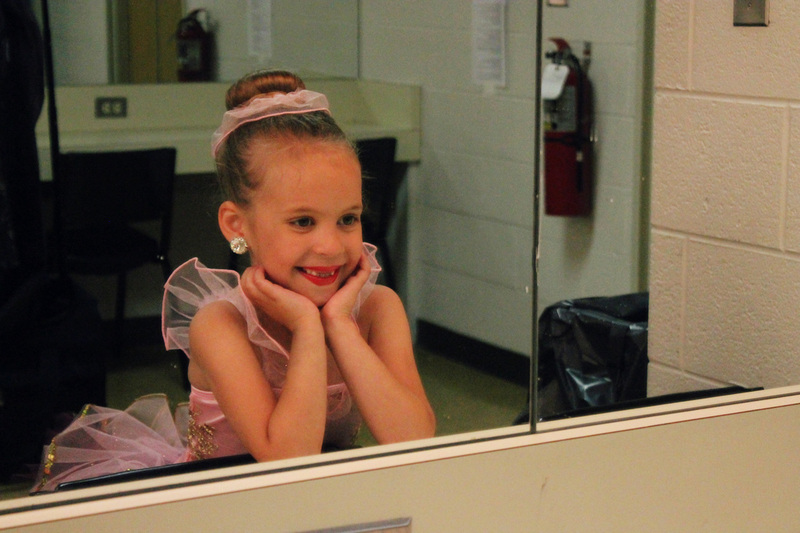 Have you dreamed of seeing your child on the big stage but you've heard horror stories about 5 hour long recitals? Rest assured, we want to make the experience positive for all! We have a 2 hour recital at a professional theater. Students are entertained in the back with live feed of the show, movies, and coloring books. We have a dress rehearsal with each class required to attend a 30 minute block, not all day!